PLEASE NOTE: The lesson and embedded video are NOT “How to dance the Bomba del Chota” tutorials. 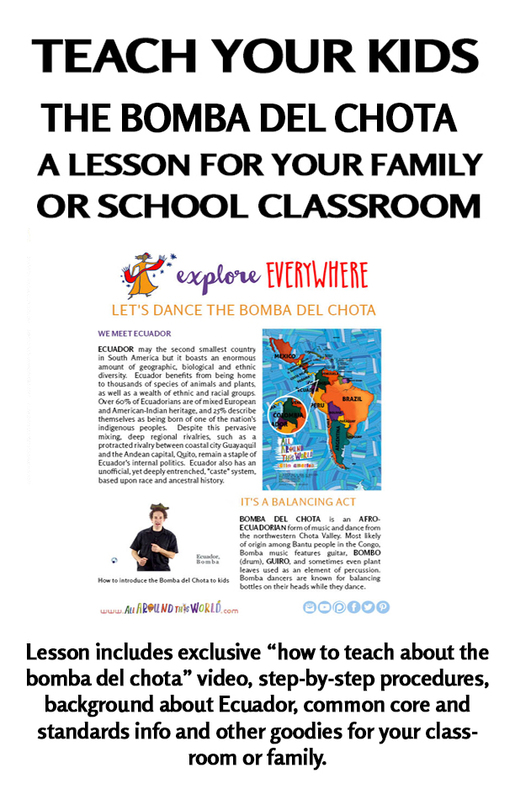 The goal of this lesson is to provide the tools for you to treat your very youngest students to their first introduction to Ecuadorian bomba and to inspire you to get up and dance together. (Your dance moves can’t be any worse than mine!) 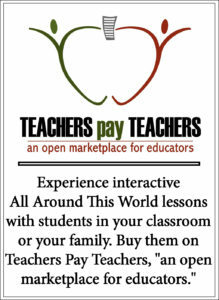 Ideally the lesson will be the first step on your and your students’ road to further Ecuadorian bomba exploration.